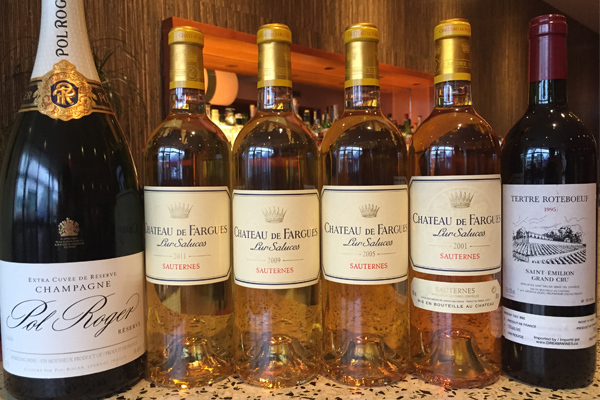 Ask Sid: Best Sauternes Vintages? Question: I have collected quite a few Sauternes from different years starting with 2000 and onwards. 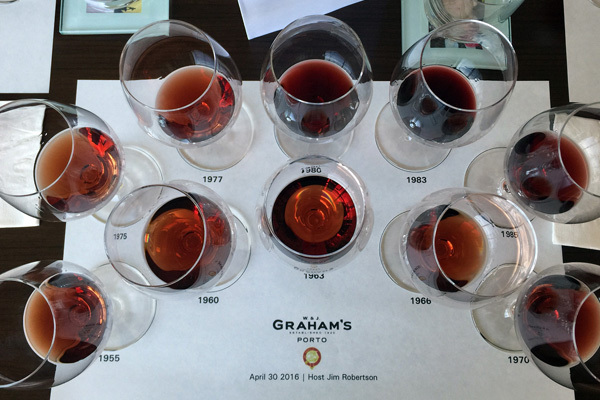 Which vintages do you consider the top ones and best aging? Answer: Discussed this issue last night at a dinner while sipping on the amazingly pineapple rich forwardly Chateau Coutet 1989. Middle year of the successful Sauternes trio with those early picked powerful 1990 and more botrytis with higher acidity 1988. Starting this century 2000 had a lot of rain from October 9th resulting in fragrant lighter Sauternes. 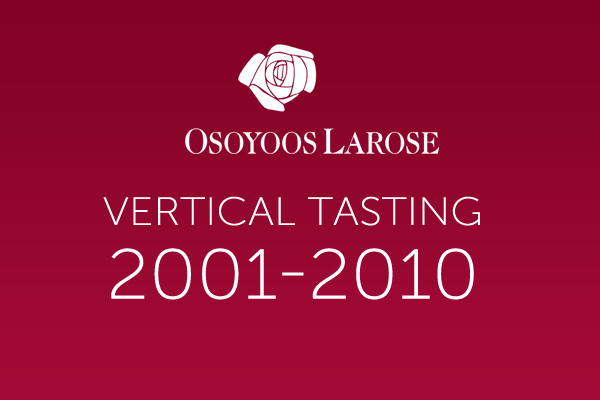 The following year 2001 is so outstanding with their incredible balance! Also the 2005 has balance but less acidity though exceptional while the 2009 is ultra-rich with lots of botrytis. Some promising ones coming along from this decade to monitor. 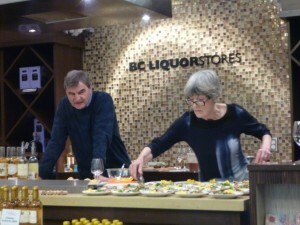 Expert Bill Blatch on his www.bordeauxgold.com is a good site to follow. Try some from your collection and make you own assessment. What do you consider to be the best Sauternes vintage? Last week your scribe had the pleasurable opportunity to reflect on one of my favourite wine properties and study at a dinner 10 vintages of Château Palmer. Most of my early visits to Bordeaux in the seventies and eighties always included memorable tastings of exquisite old bottles of this 3rd growth in Margaux with the family syndicate ownership represented by either the outstanding weather chronicler now deceased Peter A. Sichel or old Bordeaux vintage collector Franck Mahler-Besse providing invaluable insights into their wines. 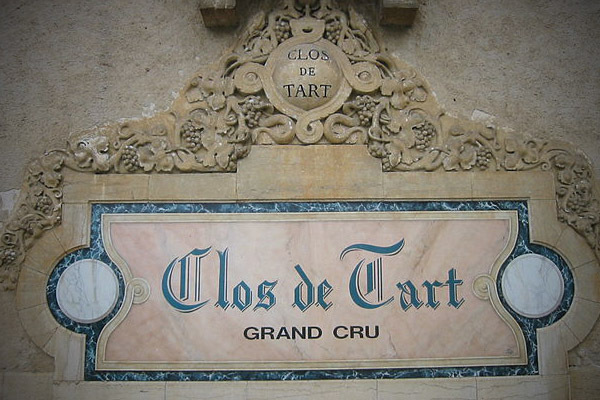 This property was the star of the appellation during this period before the re-emergence of Château Margaux under the Corinne Mentzelopoulos and the late Paul Pontallier leadership. Palmer also was made in quite a different style not using a clear majority of cabernet sauvignon but instead usually an equal amount nearing 50% of seductive merlot in the blend. Since 1998 there is a second label Alter Ego de Palmer showing a more forwardly drinking style using Estate fruit but in different proportions from the Grand Vin. Since 2004 Château Palmer has been under the competent management of talented Thomas Duroux (with Ornellaia winemaking experience) and his team. They go from strength to strength every vintage. A property to follow and collect. 1999: Successful limited selection of Grand Vin grapes of cab sauv, merlot, and petit verdot 48/46/6. Medium bodied with colour lighter at the rim. Less of a power statement but superb lovely complexity here on nose and palate. On excellent drinking plateau already but no rush either. 1998: Dark colour from superb year for ripe merlot. Underrated and so expressive because of choice grape selection similar to 1999. Well balanced very Palmer style with variety of herbs and flowers is drinking well. Like the 1999 was early on a smart good value buy. 1996: Surprisingly paler colour but has more cab sauv at 55% which is much more closed yet rich and powerful notes in a cassis style. Harder finish. Needs time. 1995: Very dark colour right to the rim. Similar to 1996 but better tannin integration here and much softer plush textures. Drink before 1996. 1989: Hot weather resulted in early picking with all varieties having phenolic ripeness. Clearly my wine of the night with compelling exquisite exotic flair. Concentration with complex elegance. A winner! 1988: Deep colour but leaner herbal style shows more lively acidity & coarser tannins which are still rather prominent. Has fruit there so may come around with patience. 1986: Better year for cab sauv especially in north Medoc. Atypical for Palmer here being a bit stern and austere. OK.
1985: Red ruby with better mature fruit than 1986 showing more charm. Drinking at best level with some drying tannins on the finish. Enjoy now. 1983: Enjoyed this vintage many times over the last decade often paired with the 1989. 1983 Palmer always has overshadowed the 1982 yet shows now a more herbal quite minty lighter charm and elegance when compared to the fuller sweeter richer longer aging 1989. 1978: Miracle vintage that was saved late. Sometimes like here a bit too herbal earthy and less than full ripeness with bottle variation. Also tried during 2016 four outstanding Palmers all showing brilliantly: 1975: big hard brutish vintage but this one coming around nicely now; 1970: is so classic and maybe the wine of the vintage luckily purchased in BC liquor stores during December 1975 for the bargain price of $11.50 a bottle; 1966: the long distance runner of perfect balanced acidity with wonderful fruit; 1961: always ranks among the very best wines I have tasted being still so remarkably aristocratic perfect from well stored bottles. Big salute also to those ancient special treasures of 1959 & 1928! 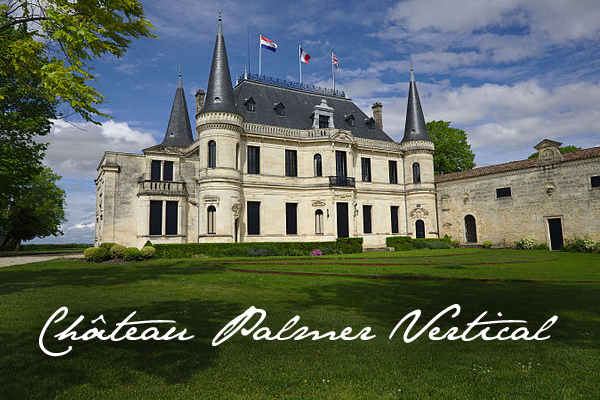 Have you tasted any wines from Chateau Palmer? Just an hour’s drive south of London, along a ring of chalk and limestone, it’s safe to say that the future is indeed looking very bubbly. After beating the Champenois at their own game in numerous international competitions (while reaping a whirlwind of publicity), English fizz has risen like a phoenix. In fact, across the counties of Kent, West Sussex, East Sussex, and Hampshire, nearly two thirds of all bottles produced today are sparkling. And experts predict that approximately six million bottles of British bubbly will be available for purchase by 2023. 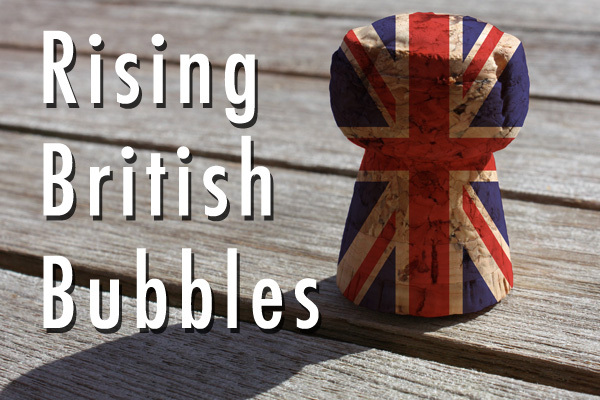 From a very niche product to one that is currently exported to a record 27 countries, some have even opined that English sparkling wine, arguably on par with the best Champagne houses in France, is greatly undervalued – especially given its geographical constraints. Of course, for those of us who live on the other side of the pond and think the term ‘English wine’ is an oxymoron, it probably seems surreal that there are now over 500 commercial vineyards operating on British soil. Not only that, but these vineyards are giving the French a run for their money with their award-winning bubbles. Simply put: How did this all happen? In trying to identify a key turning point in the two thousand year history of English wine, one needs only to travel back to 1988. The same year that Margaret Thatcher became the longest serving British prime minister of the twentieth century also turned out to be the year that the first vines of Pinot Noir, Chardonnay, and Pinot Meunier were planted on a property recorded in the Domesday Book and once owned by Anne of Cleves, the fourth wife of Henry VIII. Ironically, it wasn’t even an Englishman who planted them. Living up to its potential—and then some—Nyetimber’s 1992 Premiere Cuvee Blanc de Blanc, its very first vintage, ended up winning an international gold medal in 1996. But the estate proved it was no fluke when two years later, its Classic Cuvee 1993 won the trophy for best sparkling wine in the world. Given all the accolades, it was no surprise that Queen Elizabeth II chose Nyetimber for her fiftieth wedding anniversary, helping to solidify their brand as England’s most recognizable sparkling wine. Fast forward to today and the vines that were first planted nearly three decades ago have grown to become a multi-billion dollar enterprise as hundreds of other vintners (including some French wineries) decided to follow in the footsteps of the Mosses. While Nyetimber’s Blanc de Blanc is described by one writer as “light and lithe with fabulous length,” the Classic is “breadier with bright acidity and a crisp clarity and pure zesty orange fruit to it.” So if you ever get a chance, try a glass of the wine that has redefined the world of bubbly! Clarke, Oz. 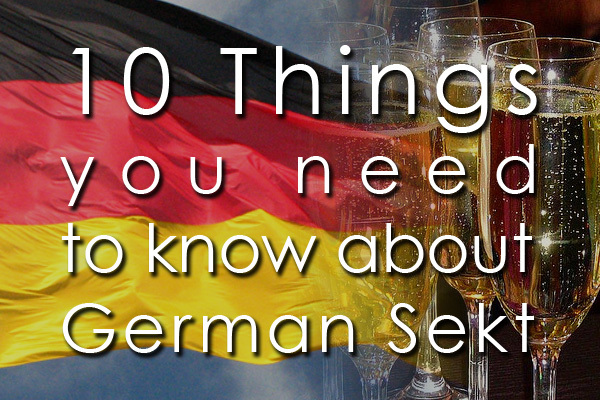 The History of Wine in 100 Bottles: From Bacchus to Bordeaux and Beyond. London: Pavilion Books, 2015. Harvey, David. 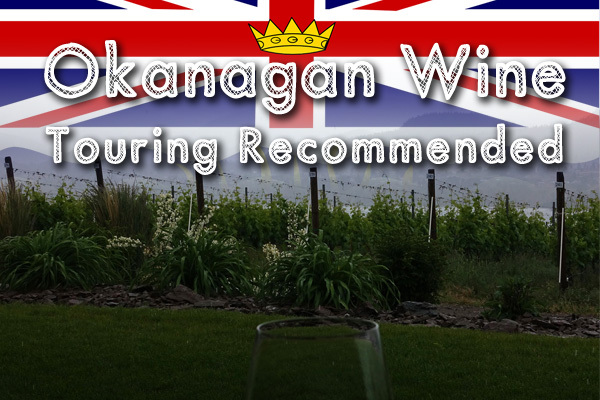 Grape Britain: A Tour of Britains Vineyards. Castle Douglas: Neil Wilson Publishing, 2011. Time Out. Time Out Kent & Sussex. London: Time Out Guides, 2011. 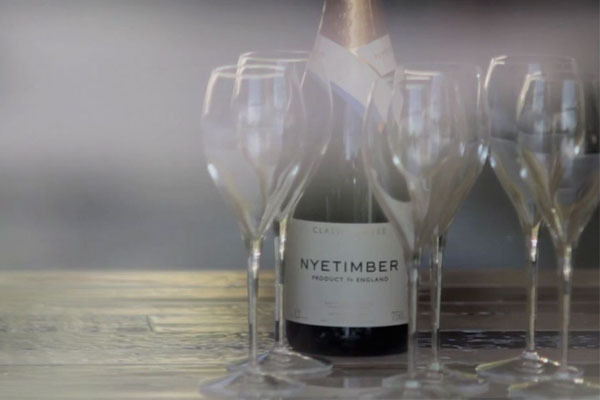 Have you ever tasted wines from Nyetimber? Ask Sid: Decanting Using a Candle? 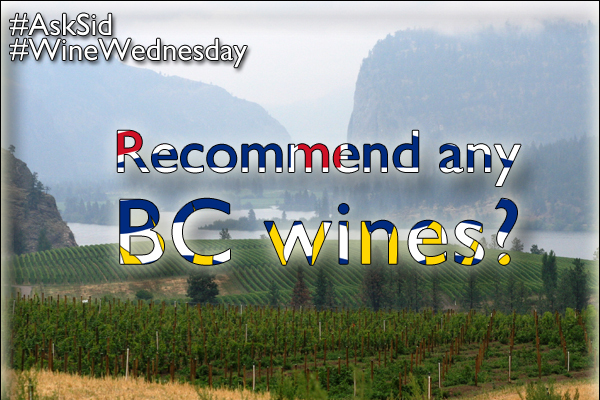 Question: Saw you across the room on Monday at the BC Sommelier of the Year competition finals. Wanted to get your thoughts about how they used a candle flame for the decanting service. Answer: Sorry I missed speaking with you there. Wonderful very difficult competition organized by The Canadian Association of Professional Sommeliers BC Chapter. Really enjoyed the finals with the top 3 each being given 18 stressful minutes to orally give their impressions on 7 glasses served blind – 4 wine and 3 mixed drinks. Also only 3 minutes to point out the errors in a specially made-up many mistakes full wine list page with spelling, region and pricing etc. The decanting of the magnum of wine went well. Perhaps prefer using a magnum decanter rather than 2 smaller ones. Not a big fan of the candle use for decanting because of the resulting smells. My thoughts were that I didn’t think that lighting and especially extinguishing the candle flame right at the dining table was the best method to use. Prefer it to be lit and extinguished away from the table. 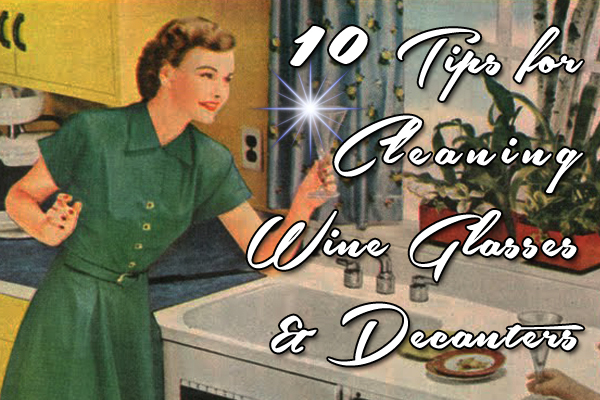 Otherwise it leaves behind some smoky odours that may detract from your enjoyment of the bouquet of the wine. Prefer using a bright flashlight that avoids this issue. Have you ever used a candle while decanting? 1999: First one of only 1600 cases from 4th leaf vines was from a very difficult vintage made by Rusty Figgins a member of the family that founded Washington’s famed Leonetti Cellar. Light mature colour showing gamey, earthy tobacco & brown sugar from 64% merlot but 26% cab sauv green not ripe enough. 2003: Hot year higher alcohol riper 46% cab sauv (34% merlot 20 cab franc) made by Senka Tennant (now has Terravista Vineyards) expresses black olives, blackberry, graphite and those signature sage herbs. 2004: Normal year was quite herbaceous when young and has developed more quickly – ready now. 2005: Better balance and more flavour depth here of raspberry with some black fruits too. Like this. Developing well. 2009: Conveyor belt berry sorting line and new press for 2nd year of Graham Pierce winemaking. Lovely rich black cherry fruit impresses. Potential here. 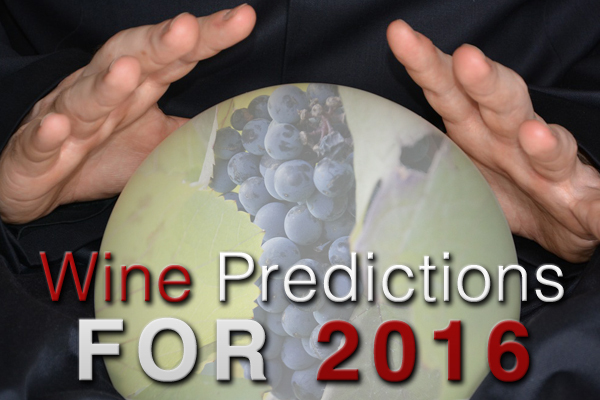 2013: Prefer the moderate alcohol of 13.7 and the grape variety balance of 48 cab sauv, 41 merlot, and 11 cab franc. Now in 18th leaf with better aged vines noted. Better selected quality fruit now because of Cellar Hand second label that was started in 2011. Texture and smoother tannins admirable. Elegance. 2014: Extended barrel aging program started. Still tight but amazing concentrated plummy fruit with softer integrated tannins carrying the high 14.9 alcohol well. Quality richness here. As 2015 had good weather with a long growing season & in 2016 the crop looked good during picking and in barrel both vintages are sending signs of consistency and the best may be still to come. 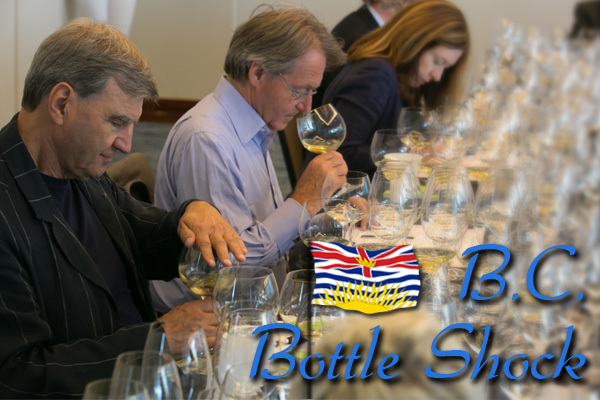 Another Nota Bene vertical is scheduled at the upcoming 39th Vancouver International Wine Festival (vanwinefest.ca) on Wednesday February 15, 2017 showing 9 vintages from 1999-2014. Highly recommend. 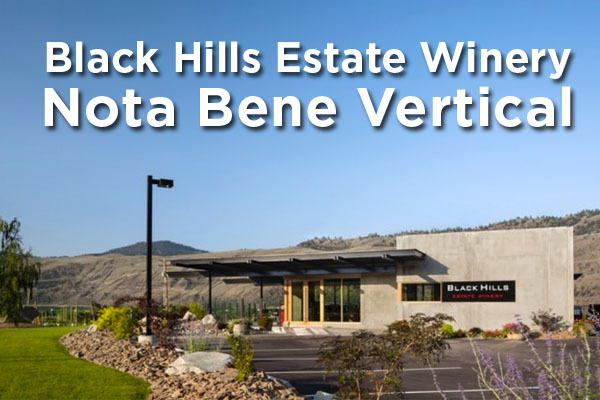 Ever tasted wines from Black Hills Estate Winery?